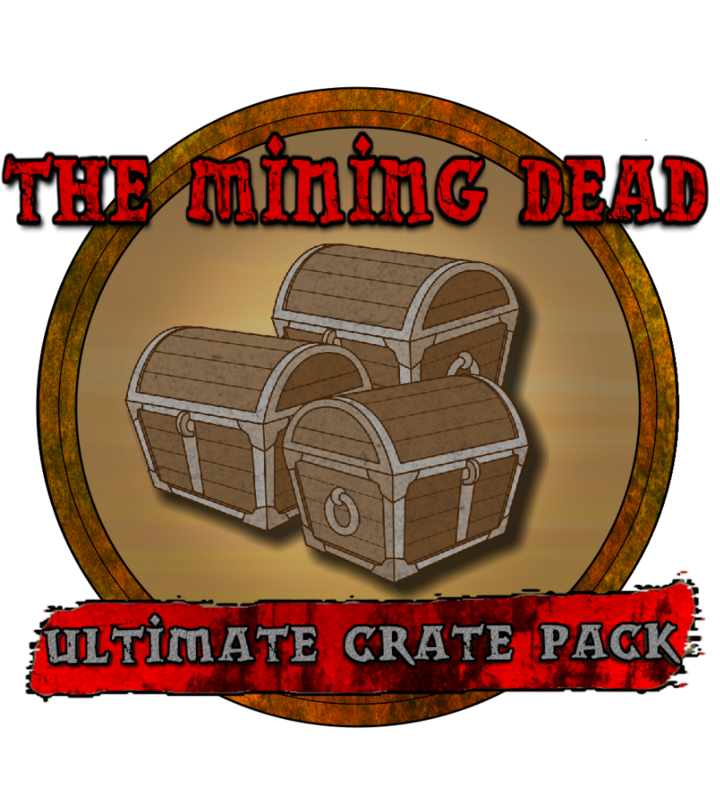 We're pleased to announce that we will begin The Mining Dead update tonight! 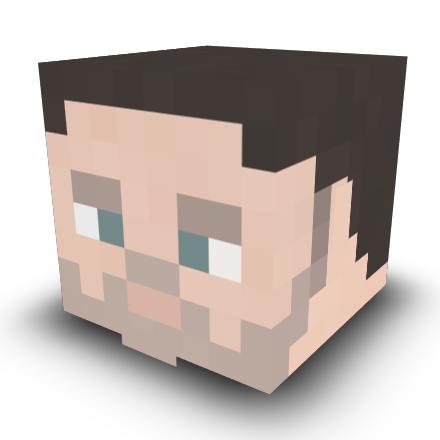 I'd like to thank all the builders and developers for their hard work, dedication and the willingness to dedicate months to produce this update. 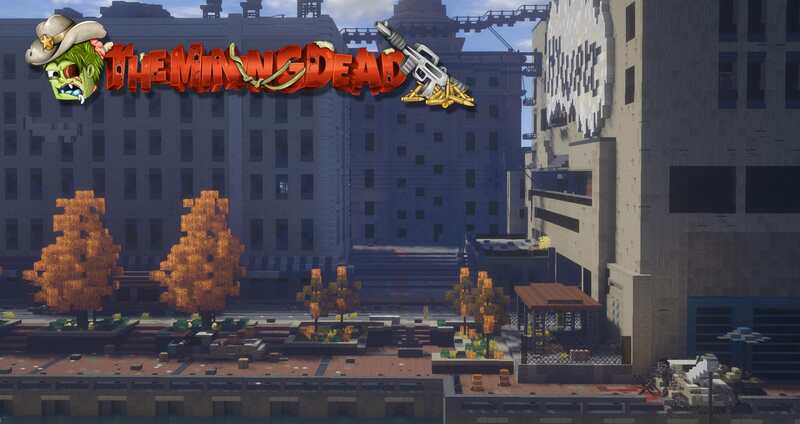 This update will feature brand new areas into the game such as Season 9 locations to locations from the Telltale series. 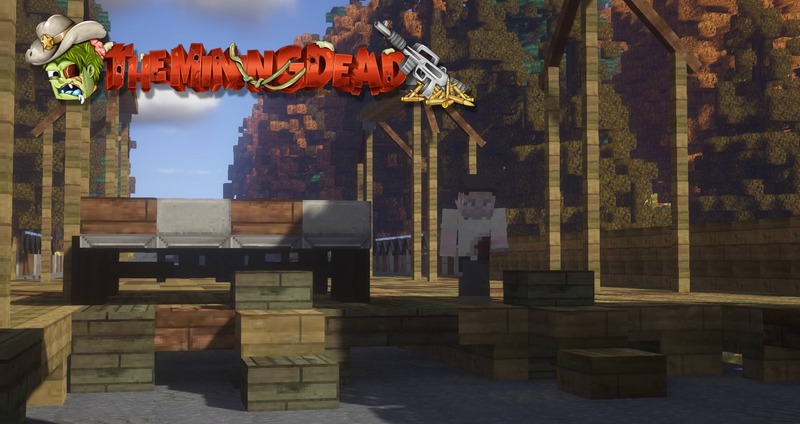 This will also include a change to our current PVP system. Let's make a big push to repopulate the server after the update. Invite your friends on! 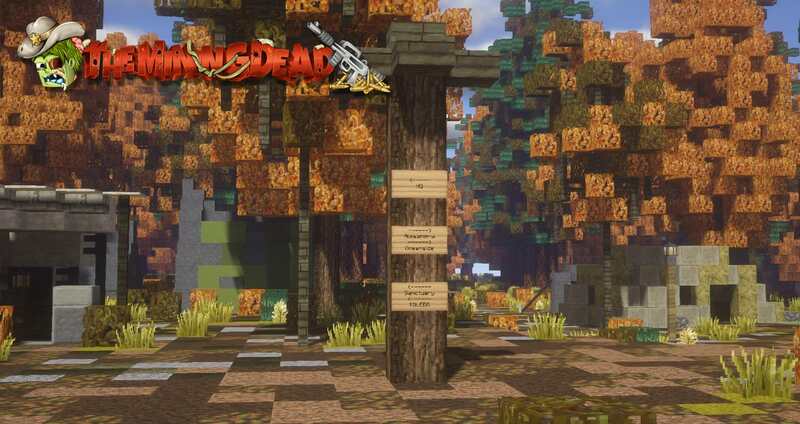 @JBentley694 has completed his autumn resource pack for this update. This also changes Jugg into Commonwealth armour from the comics. This pack will currently only work with 1.9+. Click Here to download it. We will update the online map soon after. 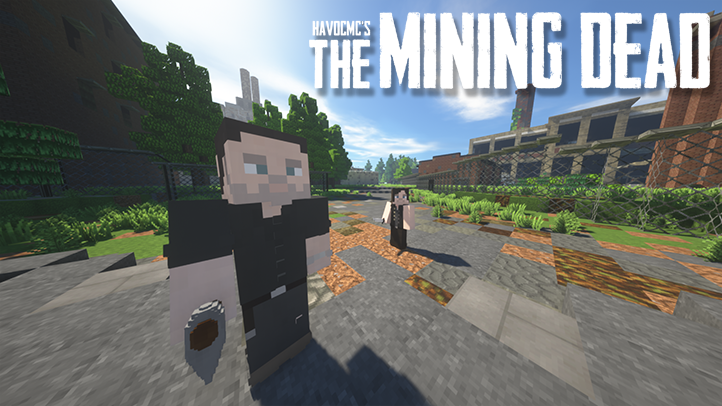 If you'd like to become a beta tester, applications are now open here! A lot has happened over the past two days, enough to warrant an update so I think I'll just jump straight into it. 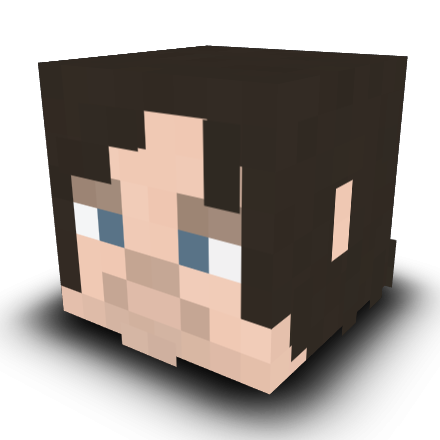 Suggested by @mindblaster007 , We have decided to build a team of beta testers consisting of around 8 to 10 players from different groups of the server. The main role of this team is to spot issues that the staff won't be able to spot whilst trying out new updates and gamemodes. This means spotting bugs, finding out whether things need to be nerfed or buffed, suggesting ideas, etc. We're looking for a bit of everything so we'd like OG's, roleplayers, new players, etc. Basically, we're looking for variety so that when we finalise the update, people of most groups are happy with the result. 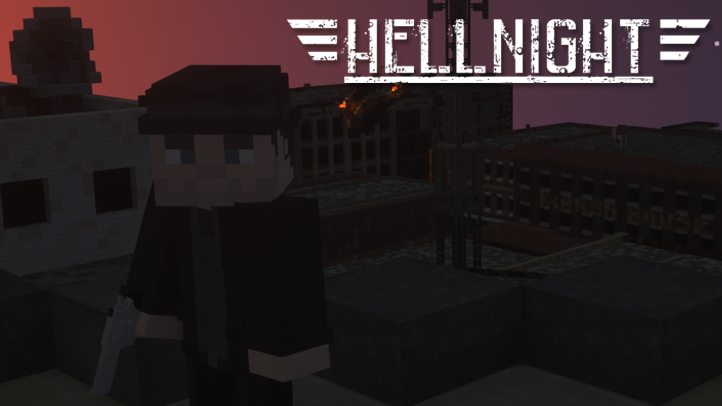 Applications will include more details and will be released soon next to the builder and helper applications so be on the lookout for that.